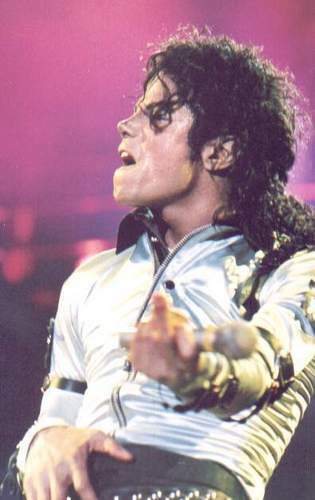 Bad Tour Pictures. . Wallpaper and background images in the 배드 시기 club tagged: michael jackson bad era king of pop. This 배드 시기 photo contains 음악회 and 콘서트. There might also be 고수, 드러 머, 기타리스트, 기타 플레이어, 기타 연주자, and 기타.